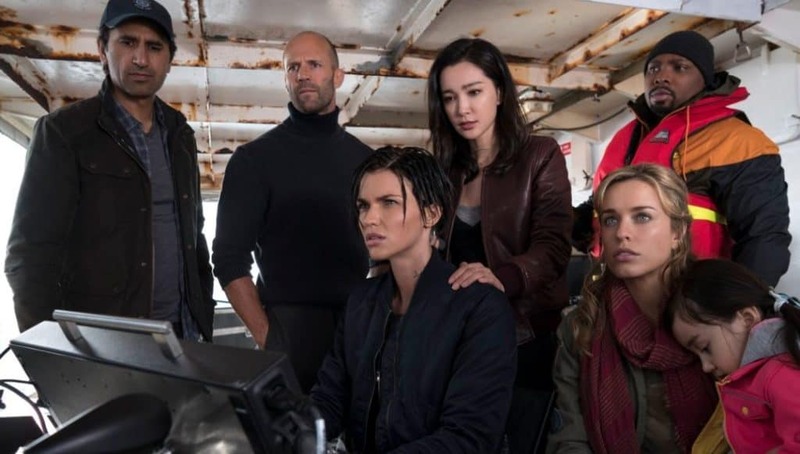 Featuring a star-studded cast — Jason Statham (Fast 7 & 8, The Expendables franchise), Ruby Rose (John Wick 2, Netflix’s Orange Is The New Black), and Li Bingbing (Transformers, Resident Evil) — and a massive budget of US$150 million, The Meg will blow your socks off and make every minute of its 112-minute screentime worth the time and money. 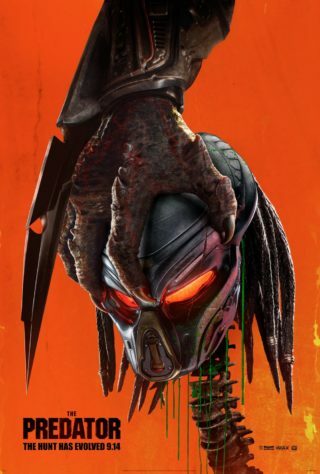 But as with most action-heavy blockbusters, you’ll have to forgive some lacklustre (but justifiable) character writing. We jump straight into a deep-ocean rescue mission gone wrong when it’s attacked by a huge unknown creature. The rescue team lead, Jonas (Statham), makes the tough decision of sacrificing two of his trapped team members to save 10 casualties, only to be forced to retire after the incident. 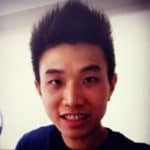 Fast forward five years, we’re at an underwater research facility in Chinese waters named Mana One, where head scientist Dr. Zhang (Winston Chao) and his daughter, Suyin (Li Bingbing), welcome their funder, Jack. When the exploration team gets attacked by the same monster and is stranded on the ocean floor, operations commander Mac and Zhang fly to Thailand to give a short (and unconvincing) pep talk. 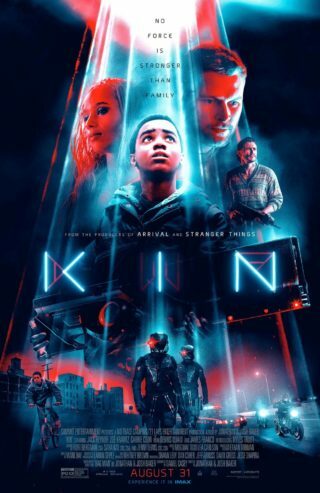 Somehow, Jonas agrees to put his life in danger again to save the trapped deep-ocean explorers, one of whom is his ex-wife, Lori (Jessica McNamee). The rescue is successful, apart from losing one member, and officially introduces the Megalodon for the first time — a pre-historic shark spanning almost 18 metres (the great white is about 6-metre long). Matters get worse when they realize the Meg is now in the upper layers of the ocean putting boats and humans in danger. Like any human-versus-monster movies, the highlight of the movie is Jonas fighting the Meg with everything humanly possible — with the help and sacrifice of other characters. Plot and logic aside, the CGI and special effects in The Meg are phenomenal – every frame with the Meg is picture-perfect. 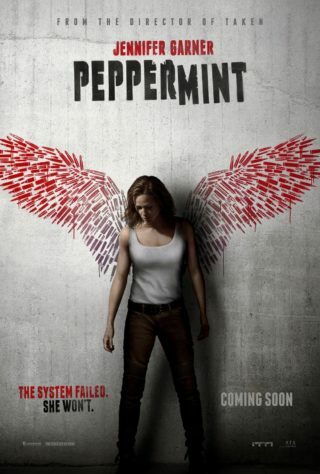 There’s little to no complaints about the performances too, and the film takes itself only as seriously as it needs to be — it’s meant to be suspenseful and entertaining, nothing more. 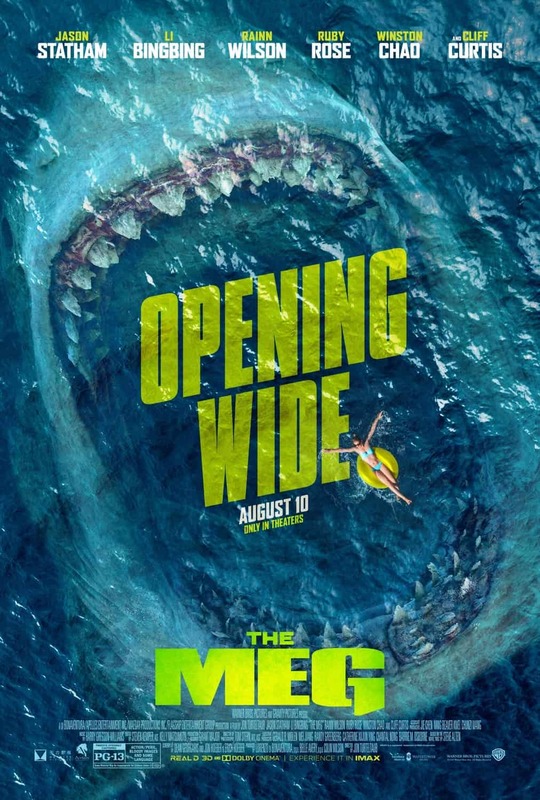 Summary: Dubbed as “Jaws on steroids”, The Meg is a delight for shark-attack horror fans and anyone up for an unreal human-versus-monster fun time.